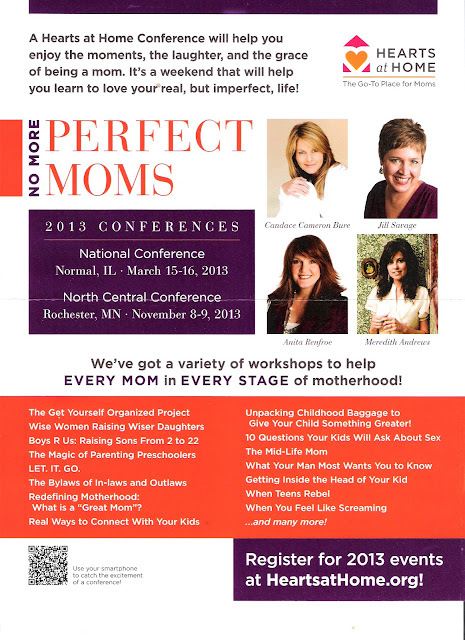 I have been able to attend the Hearts at Home conference for a few years ... and it is amazing! I promise that you will not be disappointed! !